With 20 years of industry consulting experience, Jill’s focus is on new business development, creating partnerships and assisting clients with expanding broadband networks. She joined Consortia in 2004, after assisting with many competitive local exchange startups and managing regulatory and compliance services for Iowa municipal utilities. 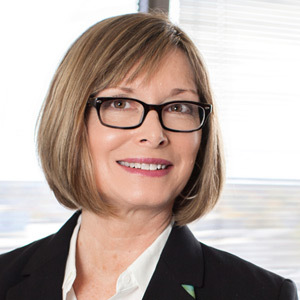 Jill works with independent companies, cooperatives, municipalities and RECs, helping with business analysis, contract negotiations, interconnection agreements, operational challenges, regulatory compliance, resource sharing and business opportunities. She holds a Bachelor of Science degree with emphasis in Business Law Studies from Morningside College in Sioux City, Iowa. Jill works in Johnston, Iowa.